Prime Location!! Great Investment Opportunity!! Attention All Builders!! Amazing Prime 50 X 150 Ft Deep Lot! Built Your Dream Custom Home On This Prime South Lot Surrounded By Million Dollar Homes! 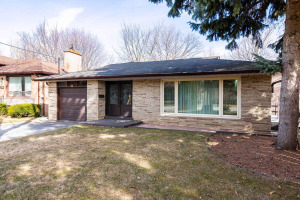 3 Bedroom Bungalow With 2 In-Law Suites In Lower Level! 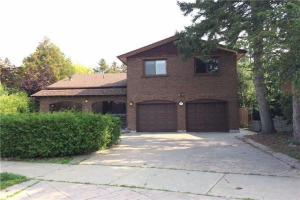 Close To Top Schools, Parks, Walking Distance To Ttc, Shopping Center & Much More! Newer Furnace, Air Conditioning & Hot Water Heater!